All designers have to use stock business photos in their projects at some point. Even if you can’t afford the photo prices from Getty Images, there are many online options available for downloading royalty free images. With the recent rise of digital photography as a serious and accessible hobby, the web is full of superb quality work. Because of the sheer variety and number of images available on its site, Stock.xchng is one of the most popular stock image download resource on the web. With excellent search and filtering capabilities, and a huge inventory of digital photographs and illustrations, this should be the first site you check out. You must be a registered user to download. 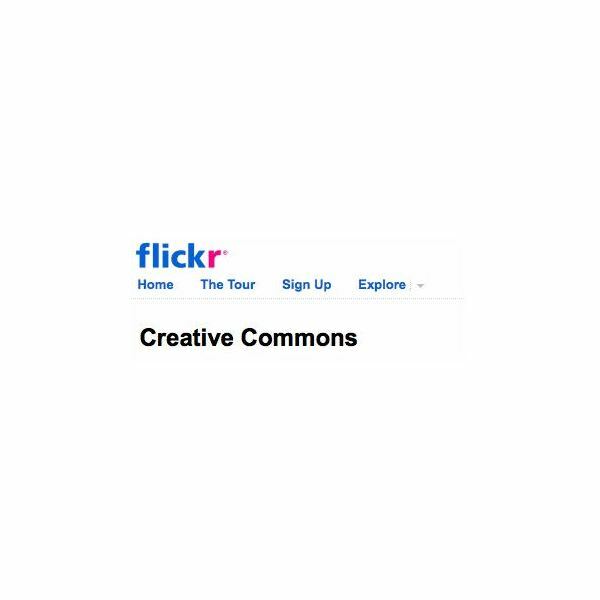 Many users of the largest photo community site in the world offer their works under the creative commons license. With such a huge collection of photos with superb quality, you can almost guarantee that you will find the perfect photo for your project. Be sure to check the type of creative commons license for the work to ensure that it is suitable for your use. 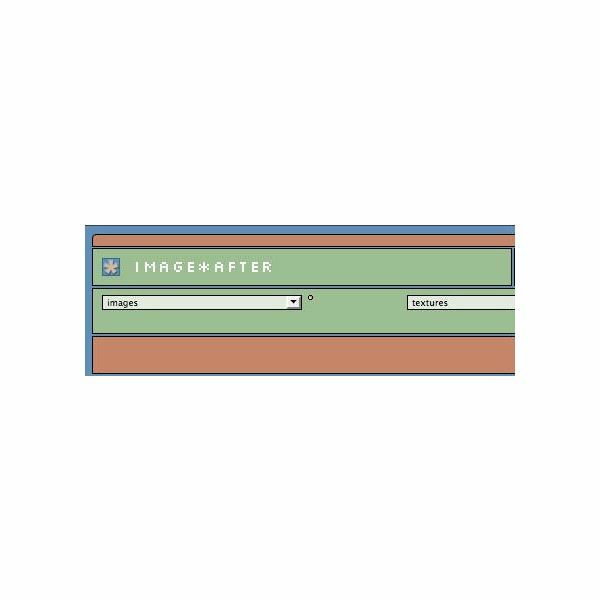 Image*After offers over 20,000 images and textures for download. Available for use in both personal and commercial projects, the site has a large user community and very active forums. Its images are organized into categories and sub-categories and can be further narrowed by filtering the image color. 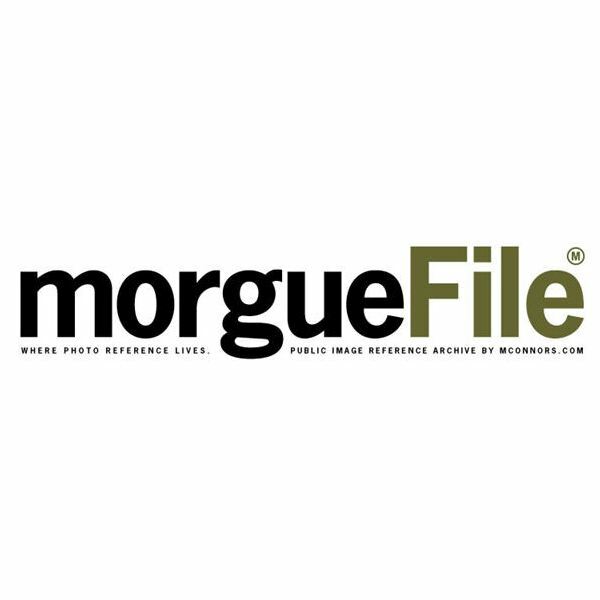 MorgueFile is a term frequently used by newspapers, illustrators, and designers to name a file that holds previous issues, or post-production materials for reference. Calling itself the web’s MorgueFile, this site provides high-resolution digital reference materials for free to all creative projects, both personal and commercial. Although the categorization of images by subject is quite broad, the site’s search function is excellent, and you should easily be able to find the image you need. This charmingly designed site offers a wide variety of both photographs and digital illustrations. Available in multiple languages and with a very quick and effective search system, the site allows you to browse images based upon license (free or commercial) and keywords. 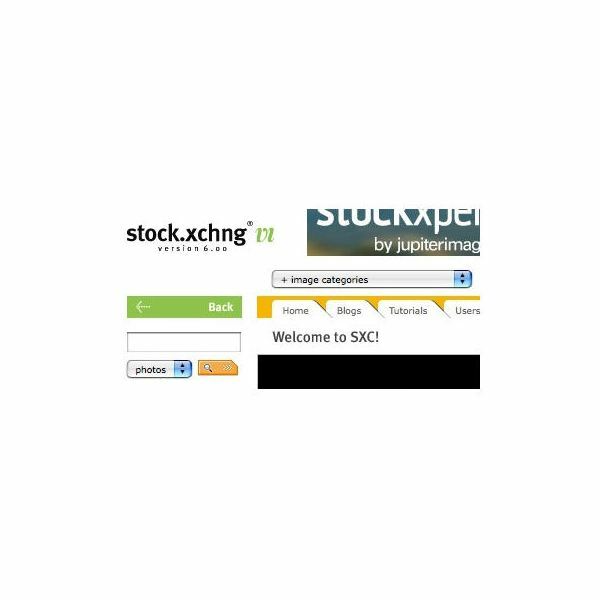 Like Stock.xchng, you must be a registered user to download from the site. This series covers the wealth of inspiration and materials that are available to web designers online. It aims to provide the information and free resources that should be a part of every designer’s toolbox.